January 30, 2018 MSU Board of Trustees meeting in which John Engler was named Interim President. EAST LANSING - John Engler was under pressure to resign from his position as the Interim President at Michigan State University. On Wednesday evening, he did just that sending an 11 page resignation letter to the University Board of Trustees. 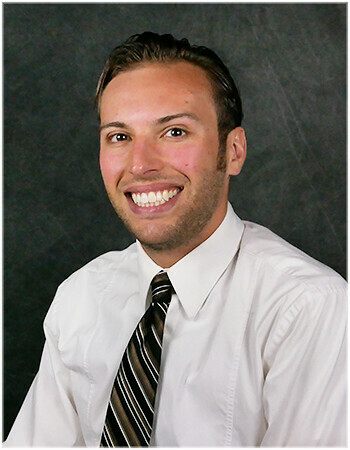 He was chosen to replace Lou Anna Simon for a short period of time while the University handled the repercussions of the Nassar Sexual Assault Scandal. Engler started on January 30, 2018 making his tenure just shy of one year. Shortly after he was chosen the faculty held a vote of no confidence in the choice. Thus began a bumpy road between Engler, and student groups, faculty groups, and the board. 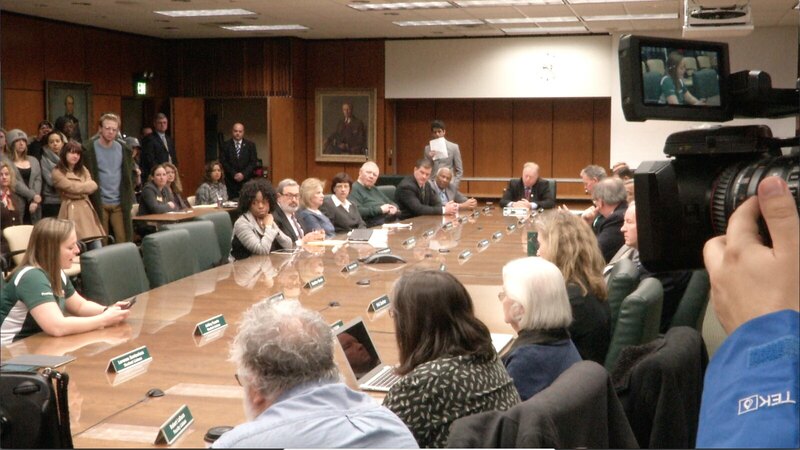 A meeting had been scheduled for 8 a.m. at the Administration Building at MSU that most likely would have seen the board vote Engler out had he not resigned this evening. It is suspected that they will announce his successor to the interim role.